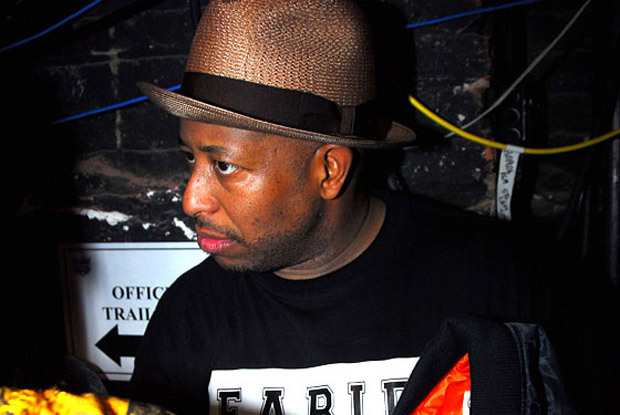 Michael Jackson’s iconic influence transcends into Hip Hop, as demonstrated by arguably one of the greatest Hip Hop producers of all time, DJ Premier. This past Friday during DJ Premier’s weekly “Live From HeadQCourterz” show on Sirius, he brought forth a special tribute mix he put together for Michael Jackson. Since his passing there has been an overabundance of “tribute” mixtapes from several DJ’s, but none like this from Premo. Check it out.